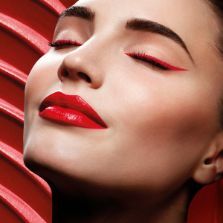 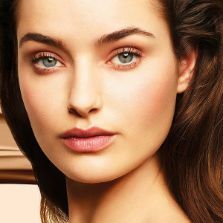 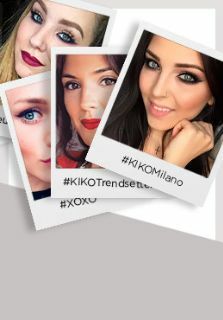 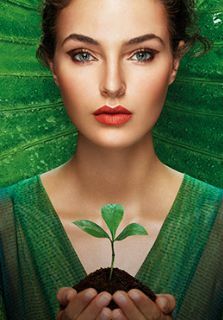 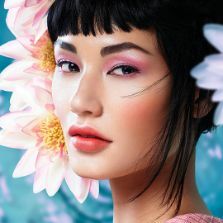 Welcome to the official website of KIKO MILANO, a leading Italian brand of cosmetics, make-up and skin care products. 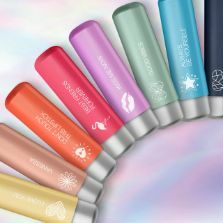 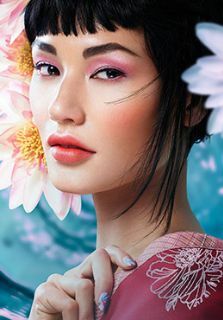 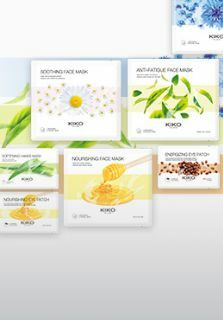 KIKO MILANO offers safe and effective beauty products as well as face and body treatments of the highest quality, created to satisfy women of all ages. 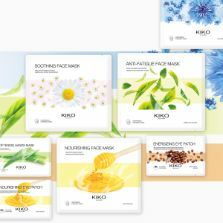 Purchasing KIKO products in the online store is easy, convenient and secure. 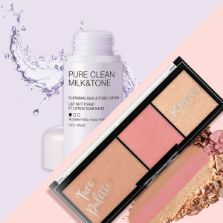 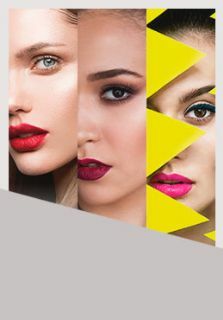 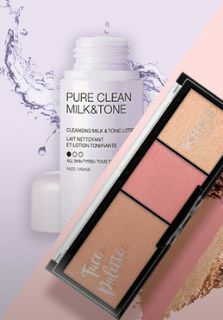 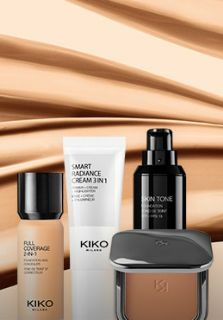 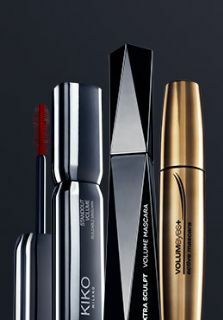 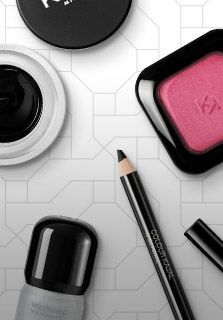 KIKO’s wide and varied range of products including make-up, skin care and accessories along with video tutorials, tips and much more can be found on the website. 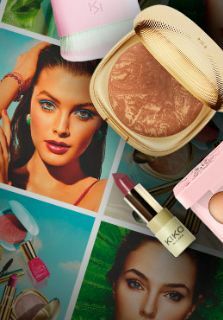 KIKO ship its wide and diversified products to Albania, Bulgaria, Croatia, Cyprus, Czech Republic, Denmark, Estonia, Finland, Greece, Hungary, Ireland, Latvia, Lithuania, Luxembourg, Macedonia, Malta, Norway, Romania, Serbia, Slovakia, Slovenia, Sweden.